For a resolutely inventive home office, blend the warm and earthy tones of American Black Walnut with our cleverly configured Siena design. 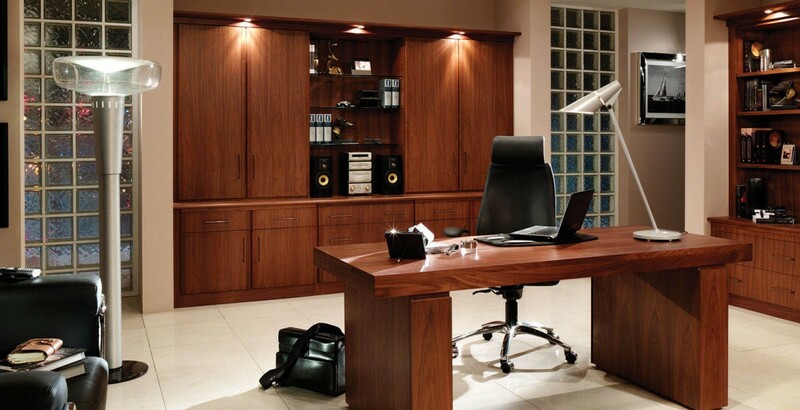 The deep and resonating texture of the finish will make you long for your office space every morning. Your Siena home office furniture can be configured to include pelmet lighting, slide-away suspension filing and discreet storage in the desk columns, giving you imposing contemporary style that doesn’t compromise on storage.